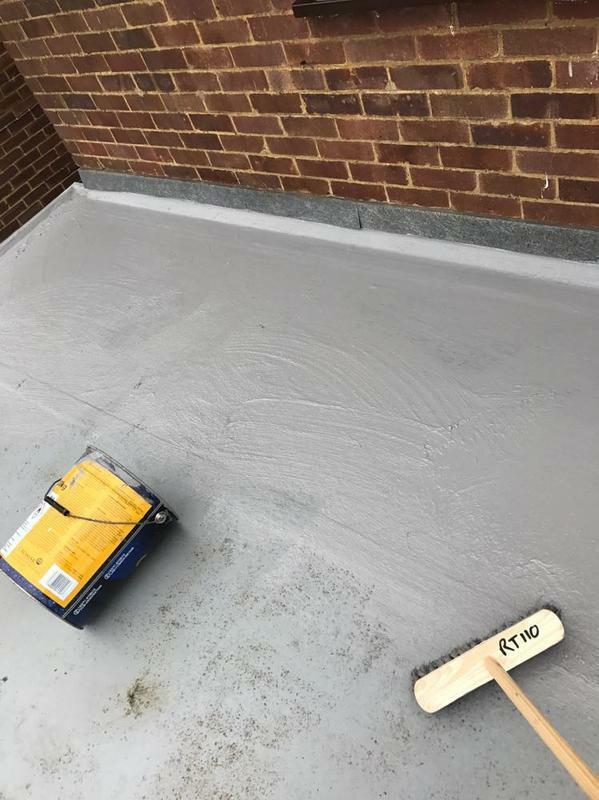 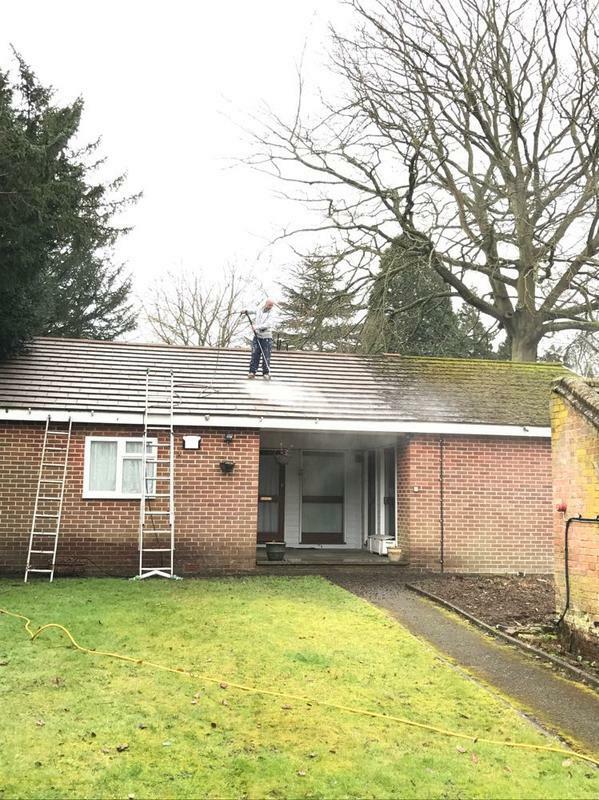 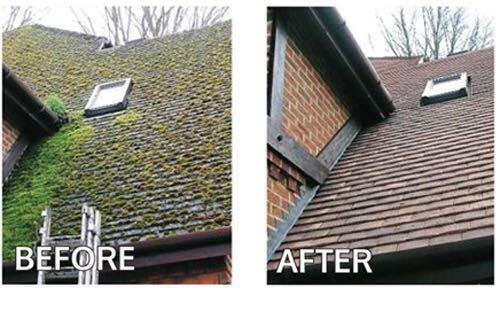 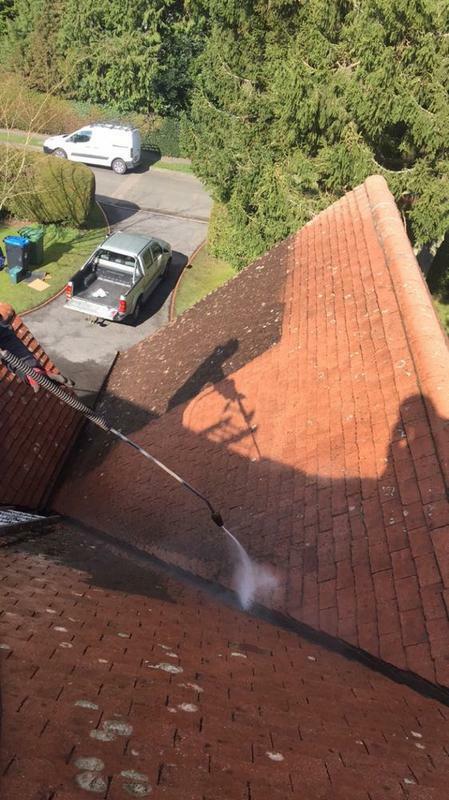 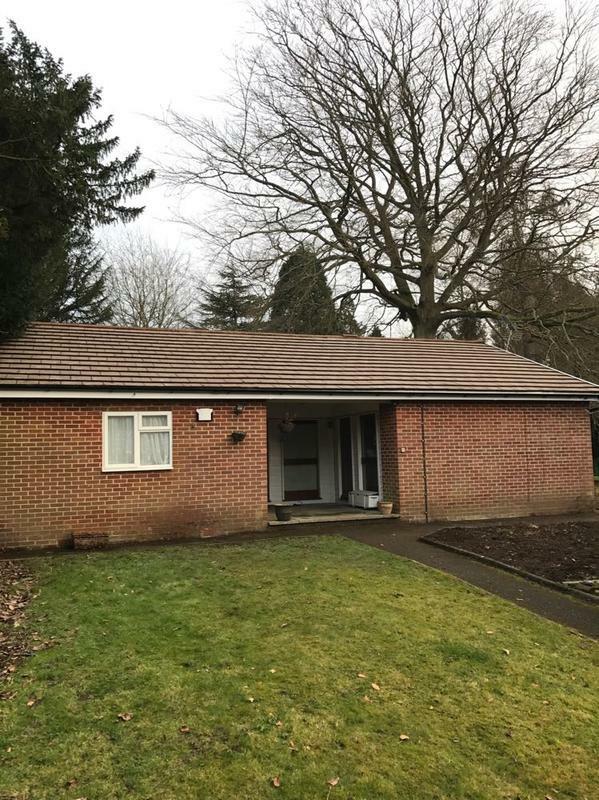 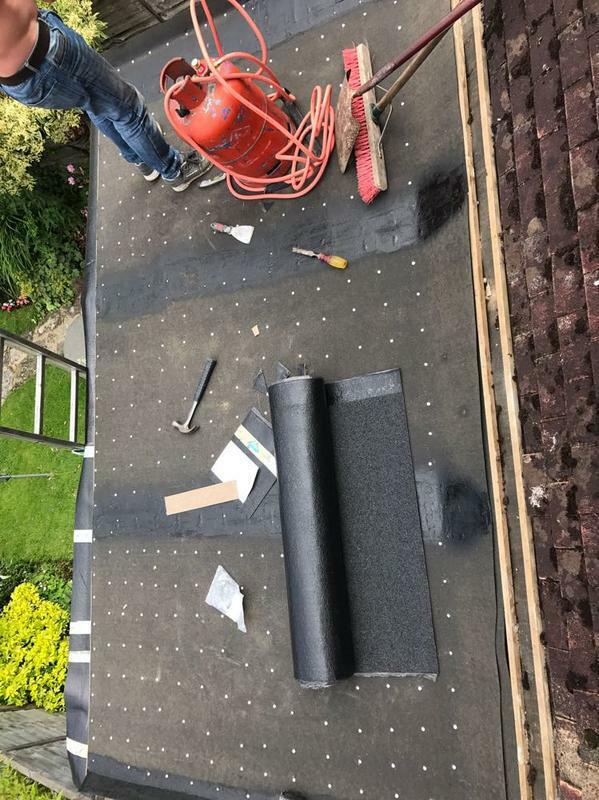 Based in Oxted, DJ Roofing and Property Maintenance is a professional, reliable roofing company with unrivalled expertise in the industry. 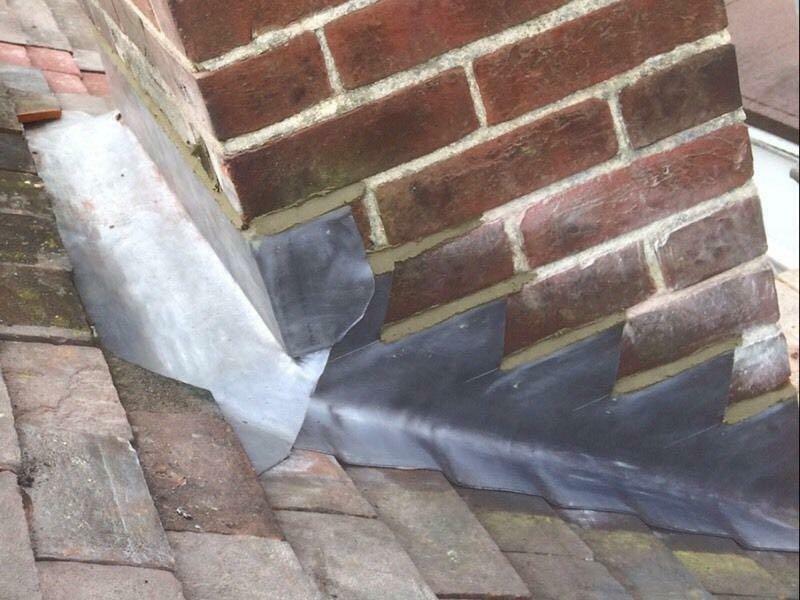 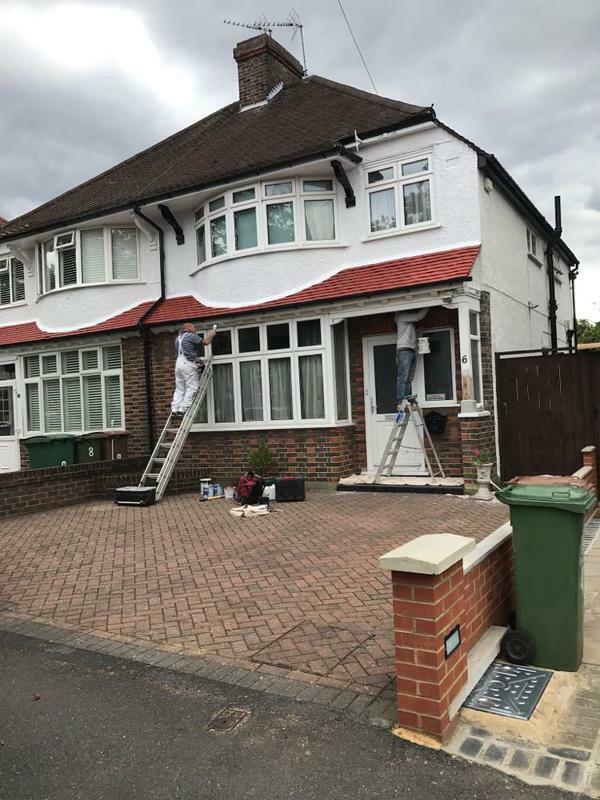 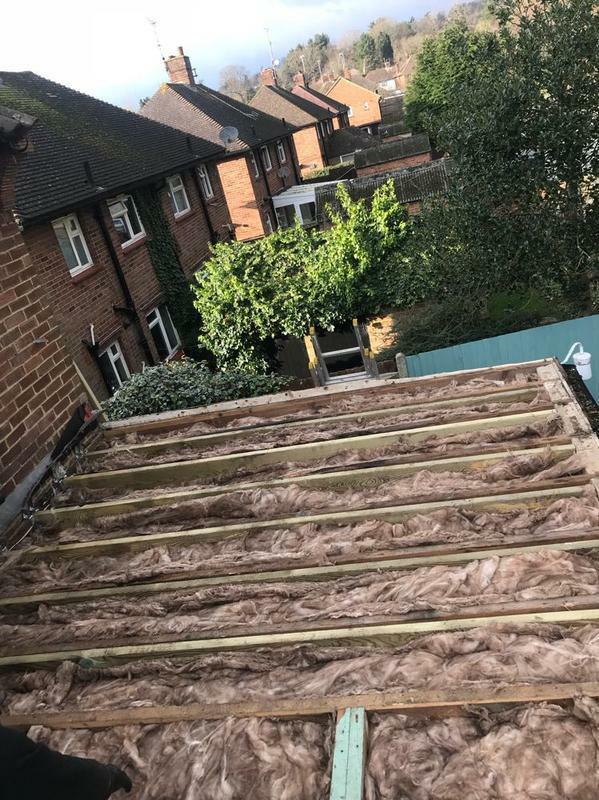 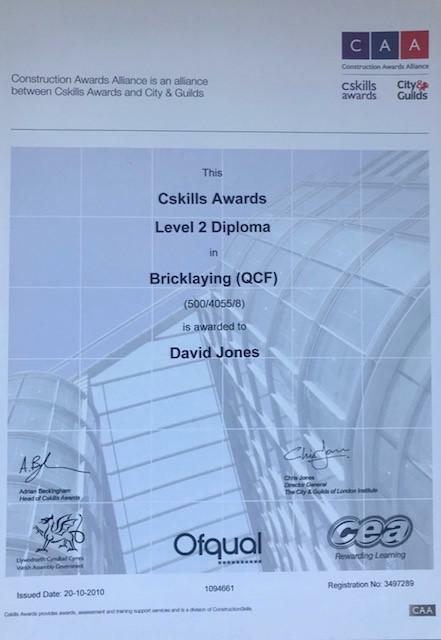 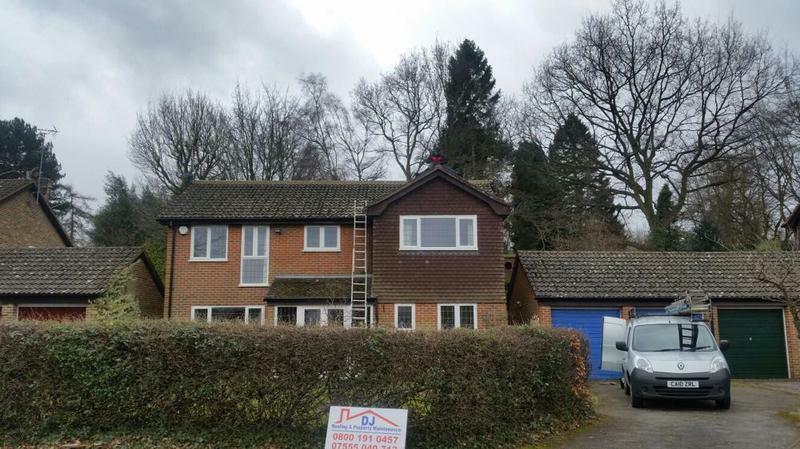 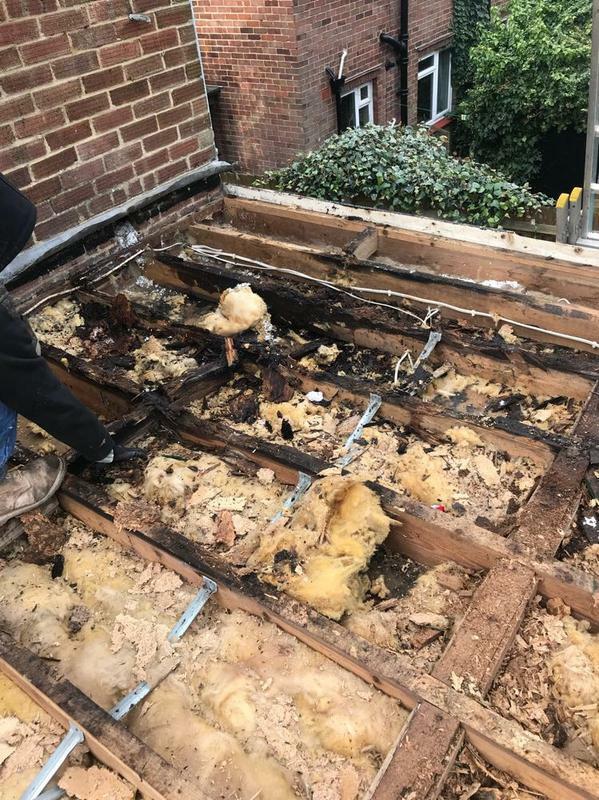 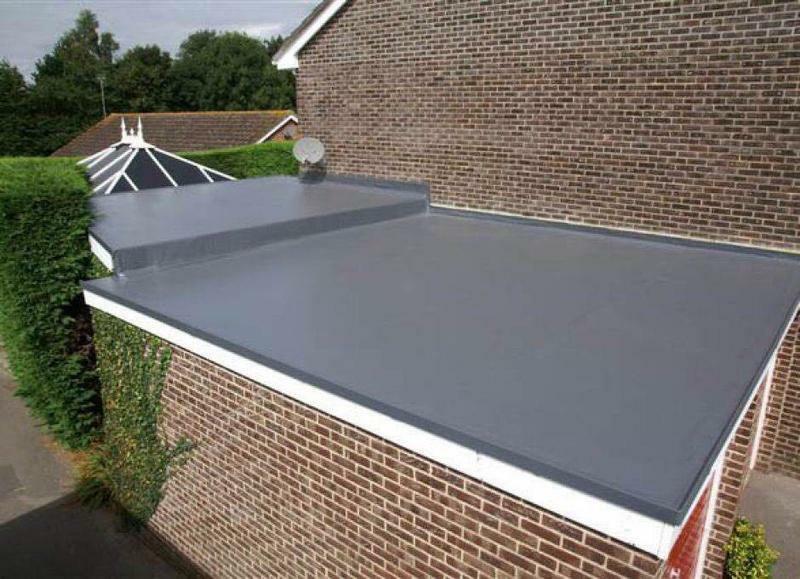 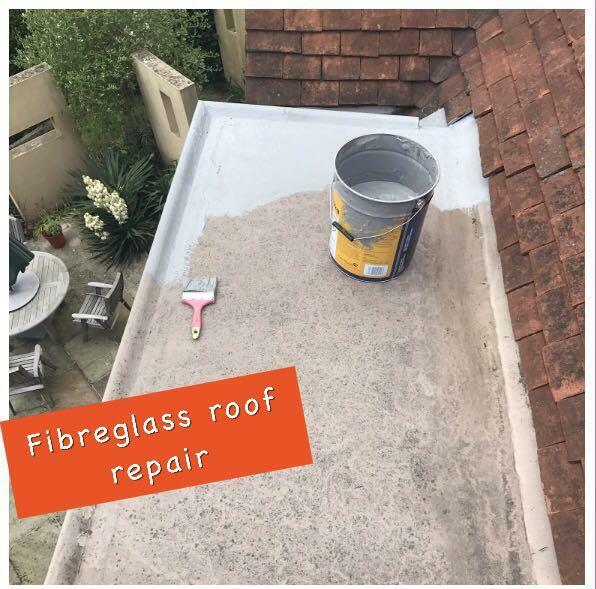 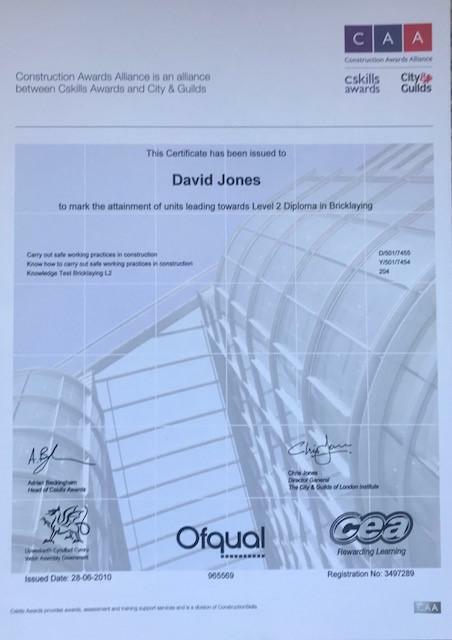 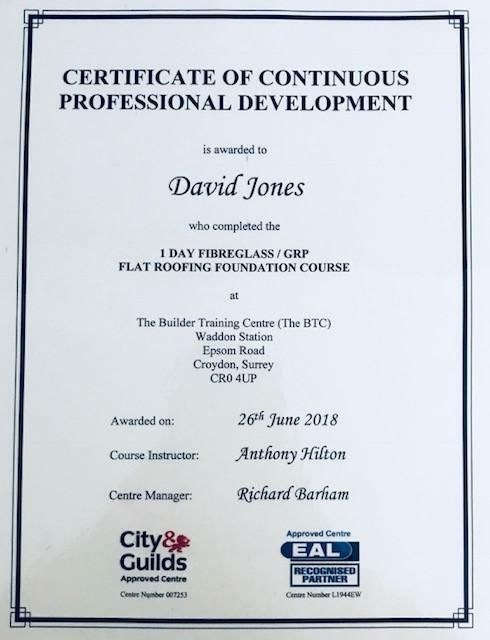 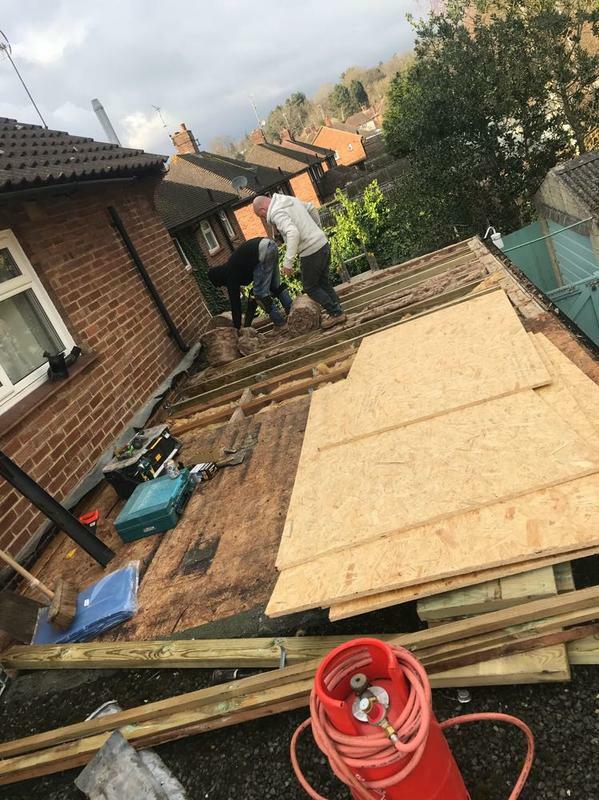 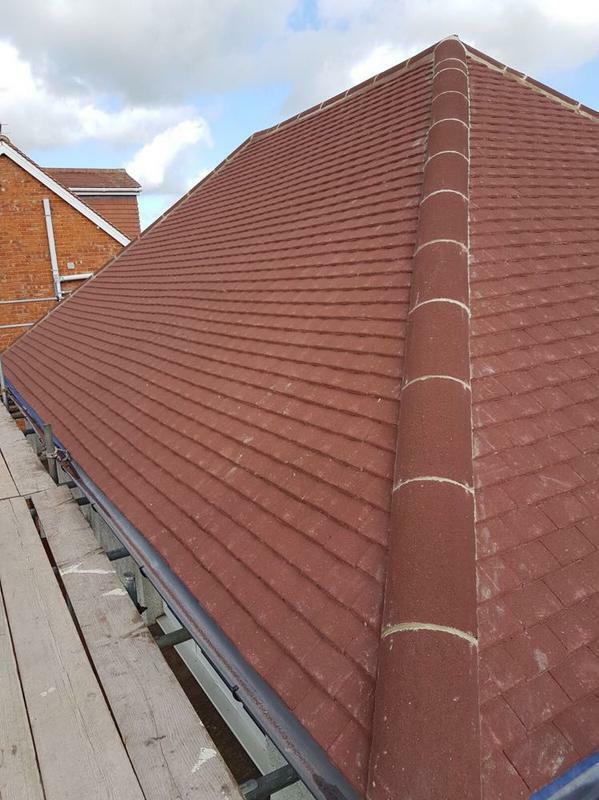 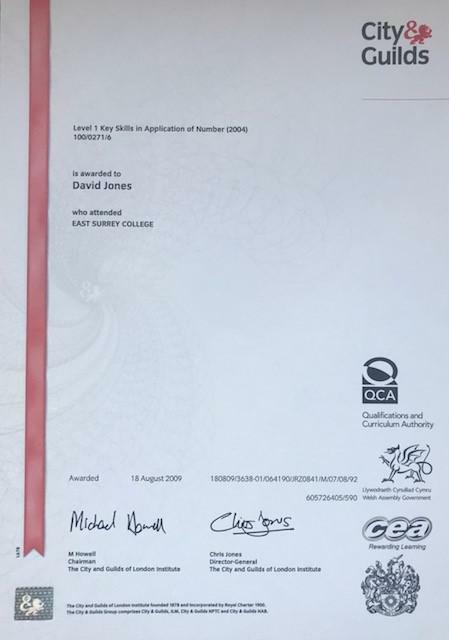 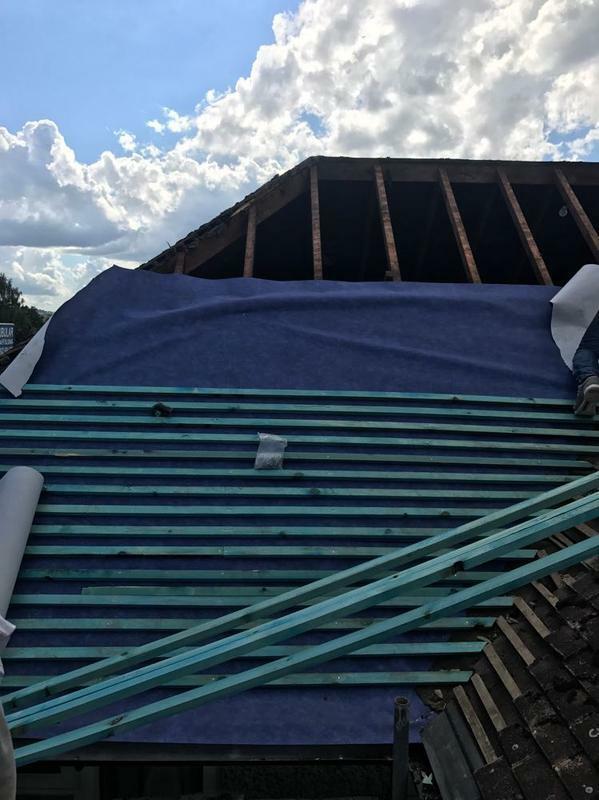 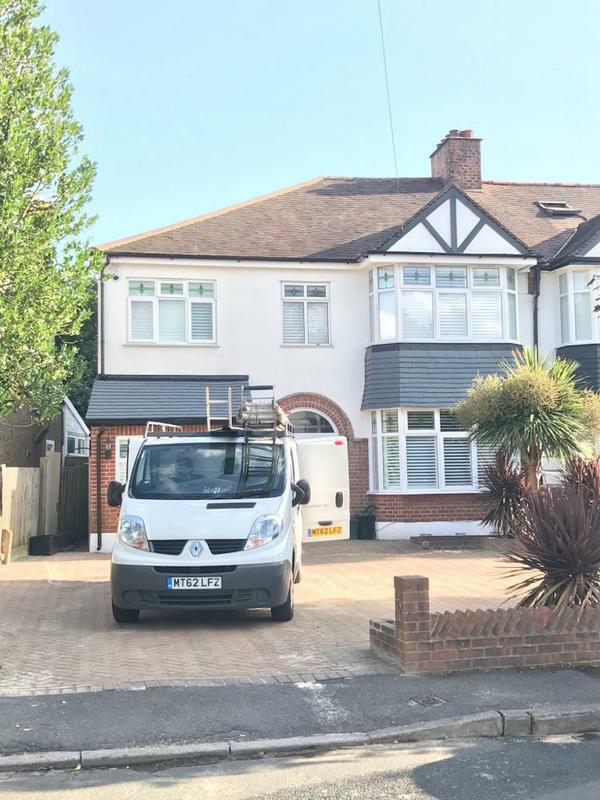 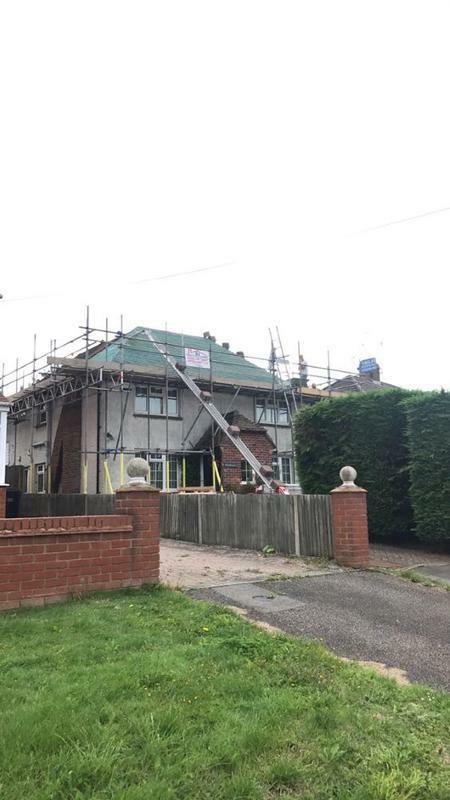 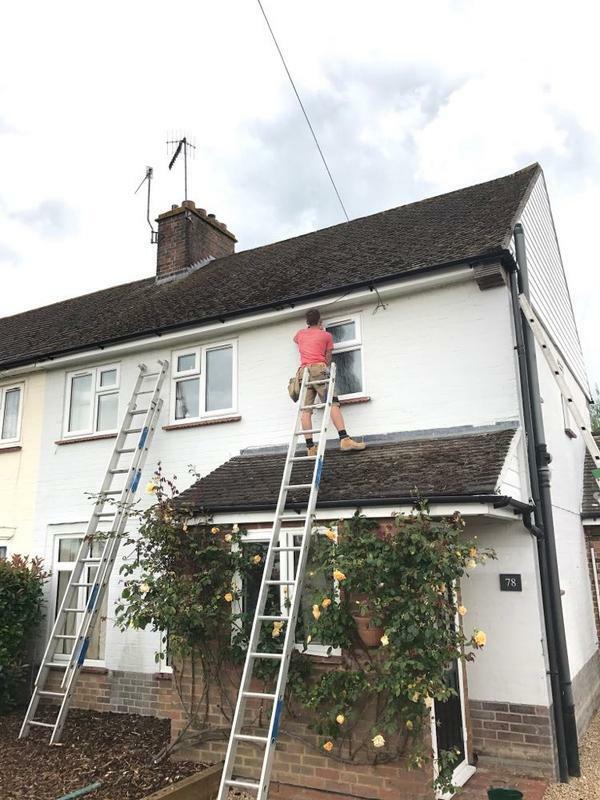 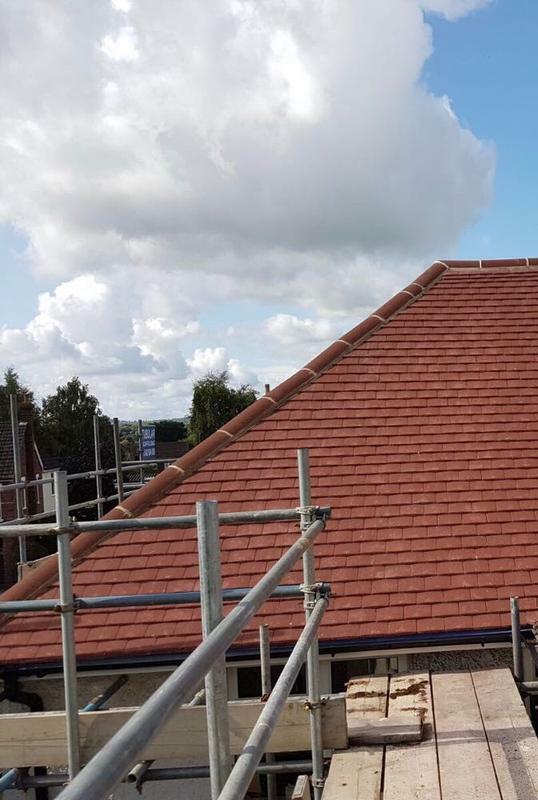 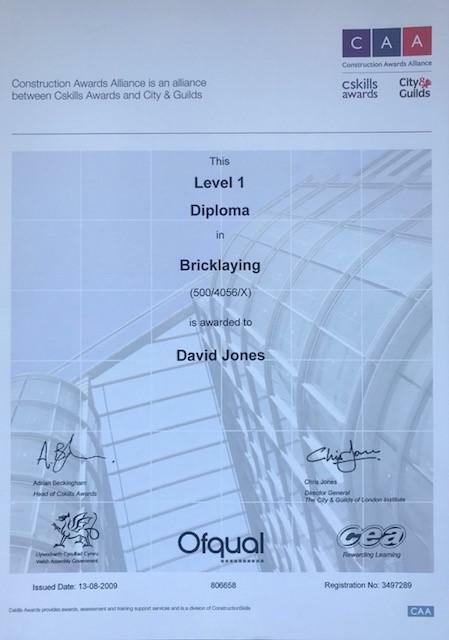 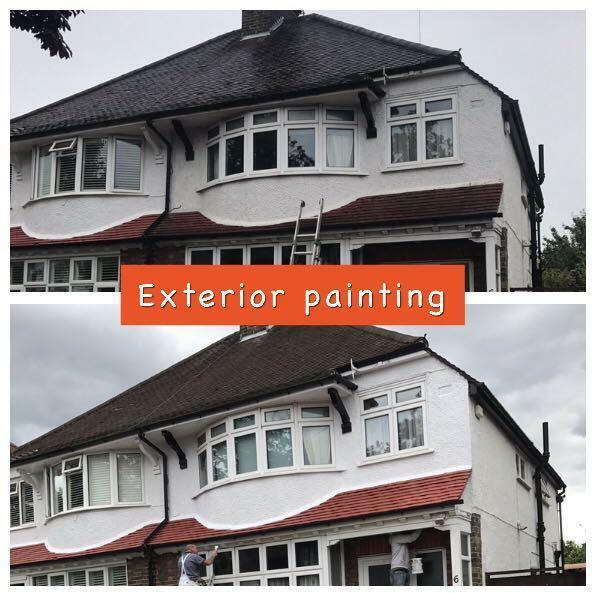 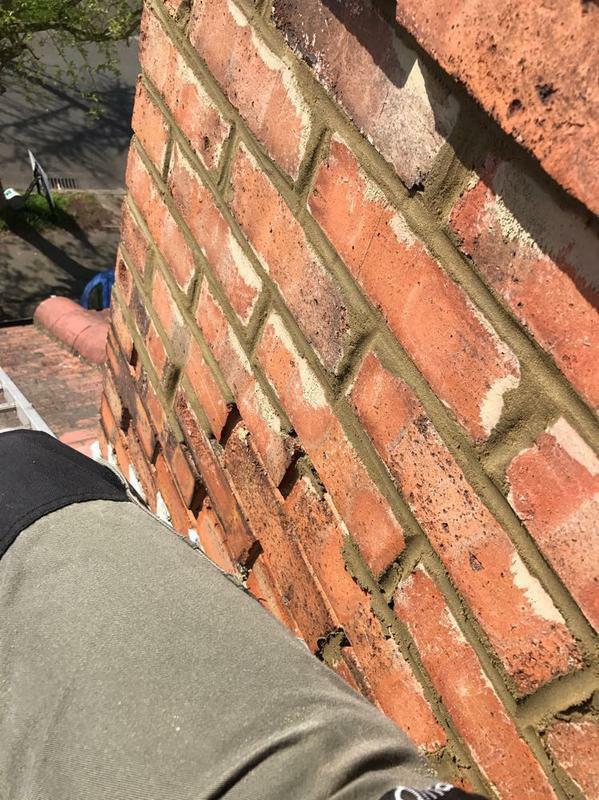 Drawing on over 4 years experience, we focus on providing all types of roofing repairs and maintenance, giving each customer an outstanding quality service and the highest finish which is made to last. 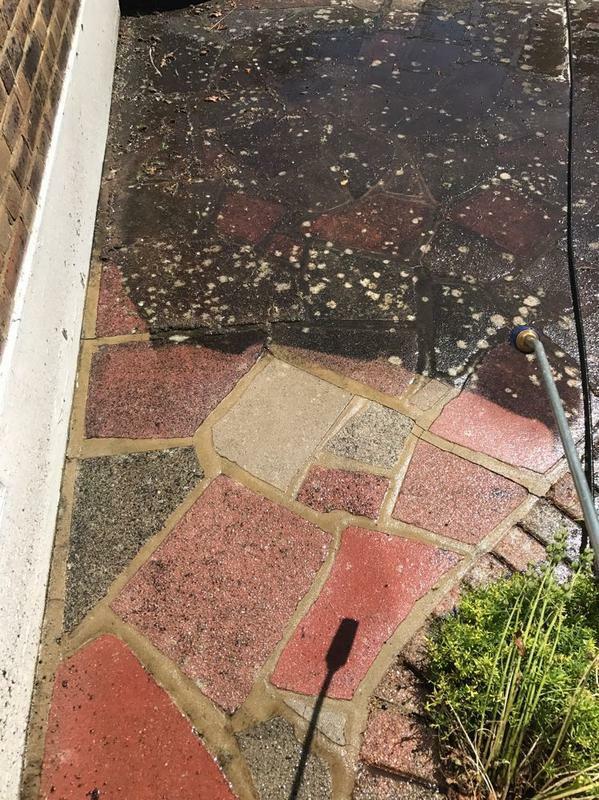 "Work well done, will use them again and recommend them to others." 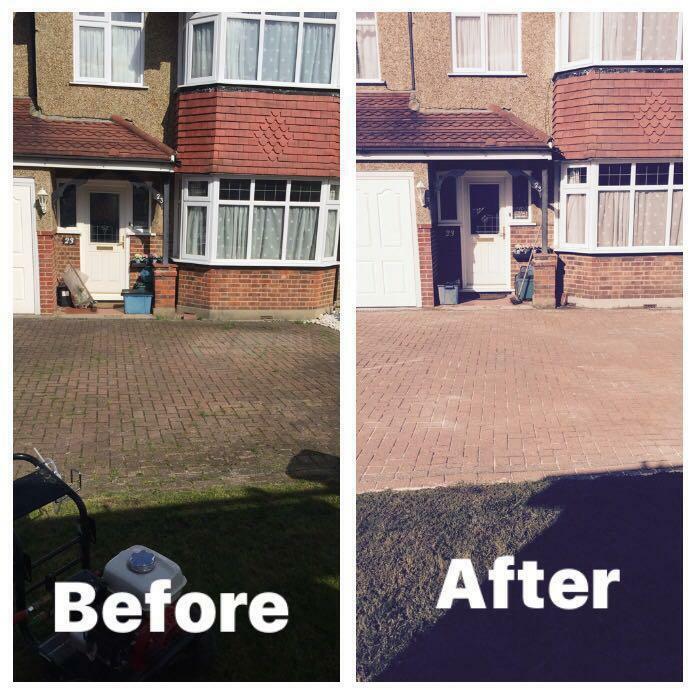 "Very friendly and approachable. 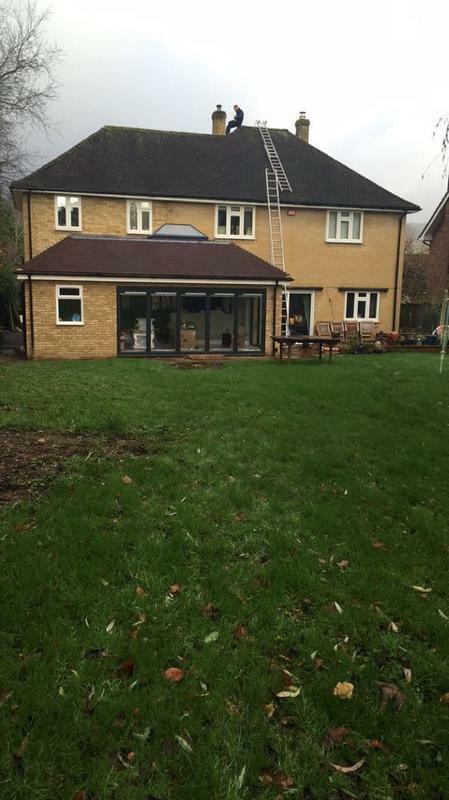 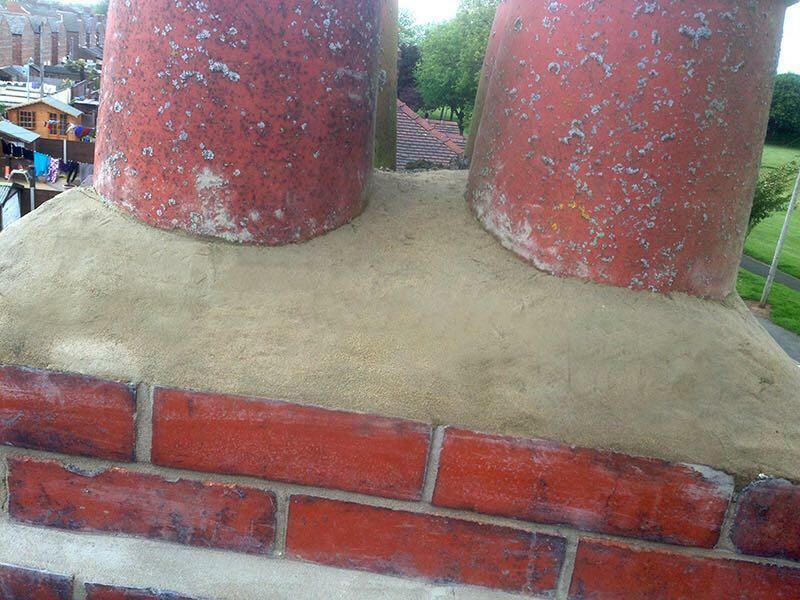 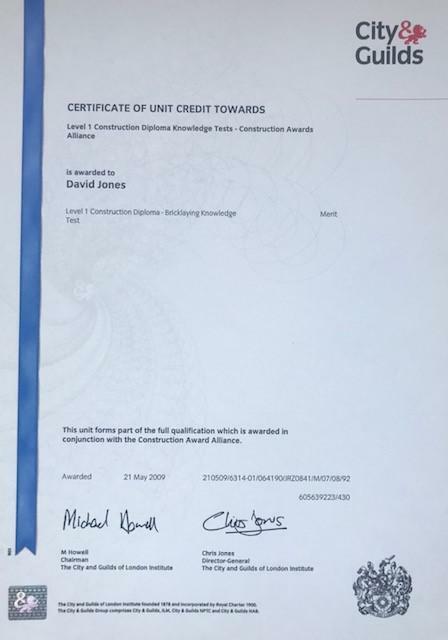 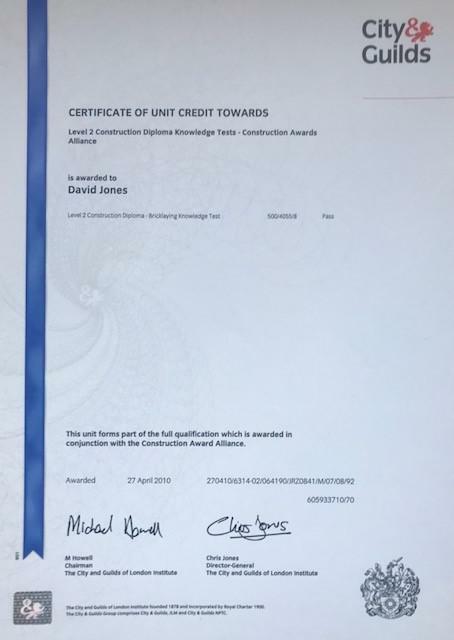 Work carried out to very high standard." 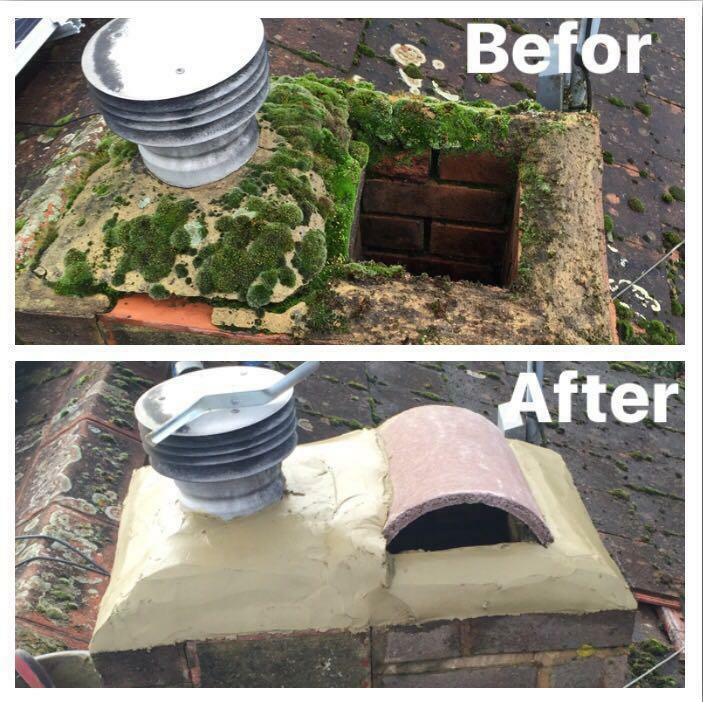 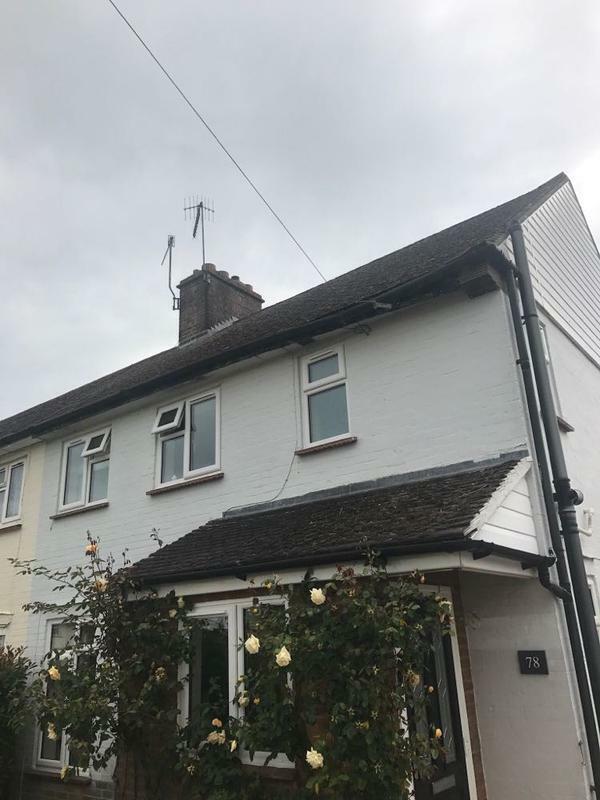 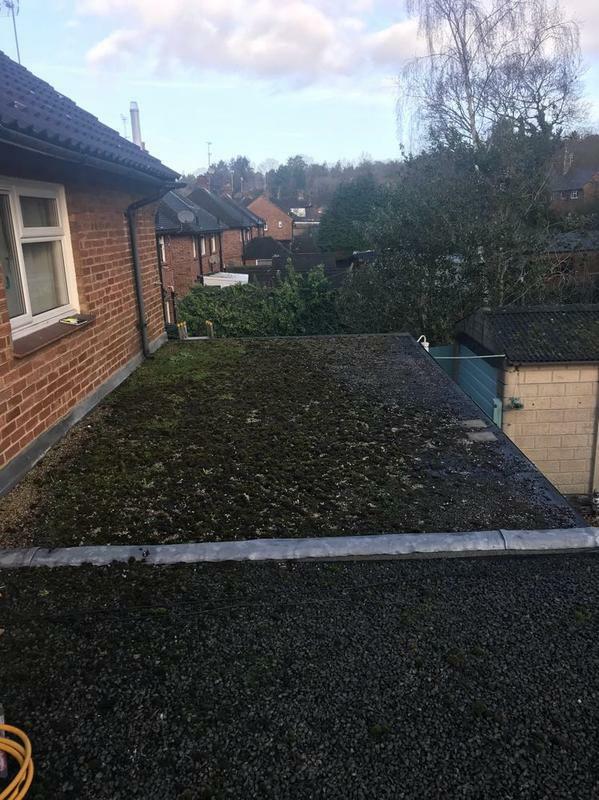 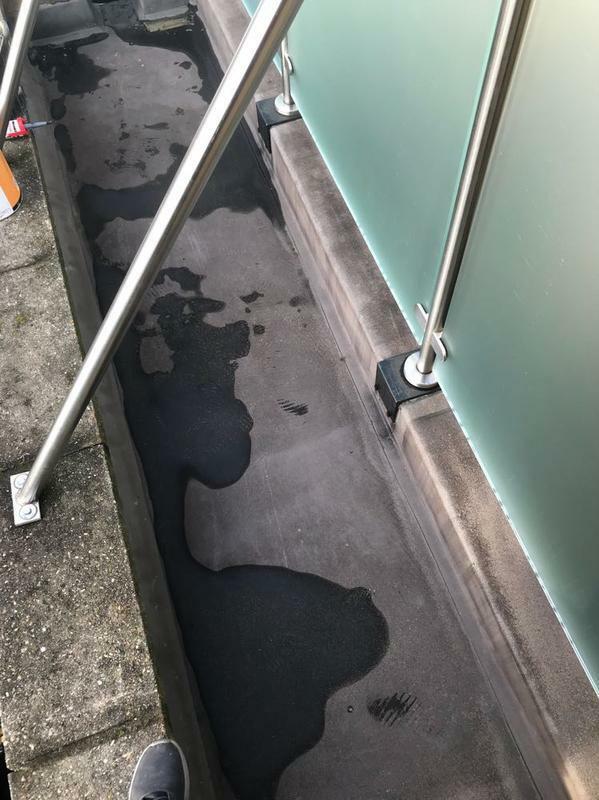 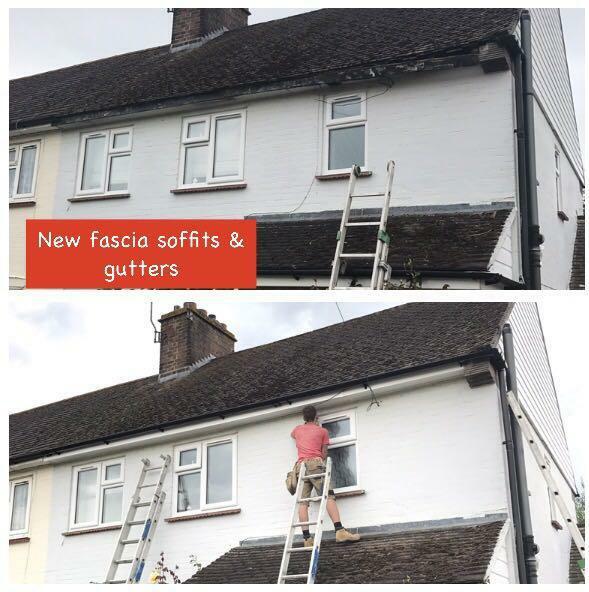 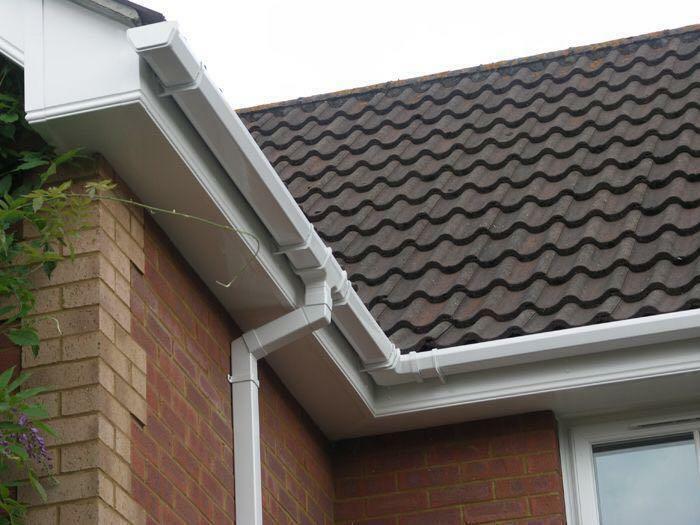 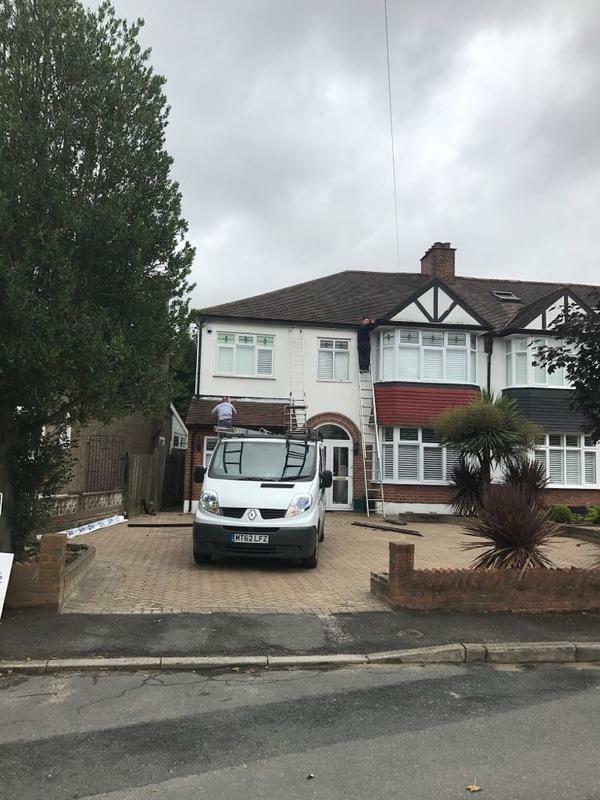 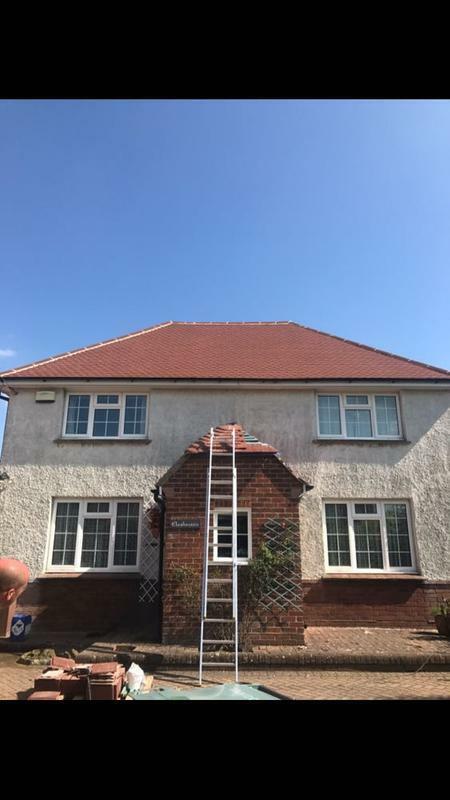 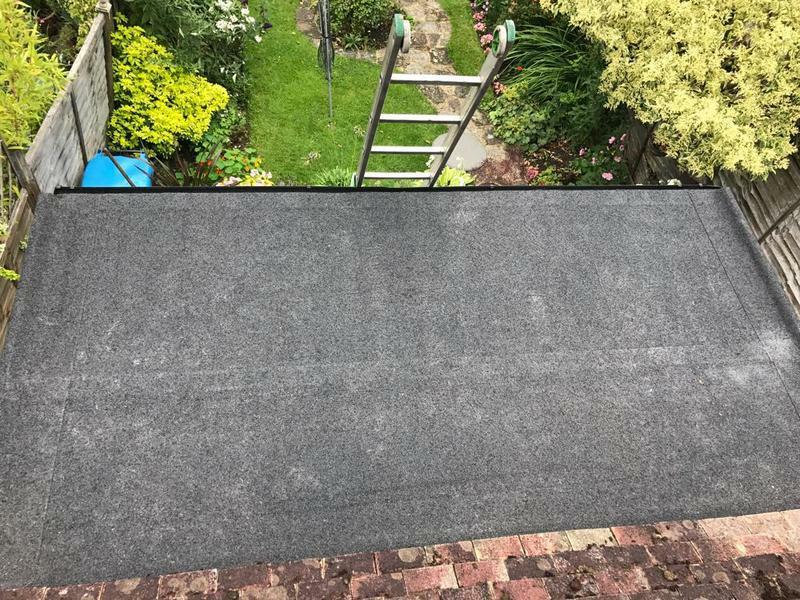 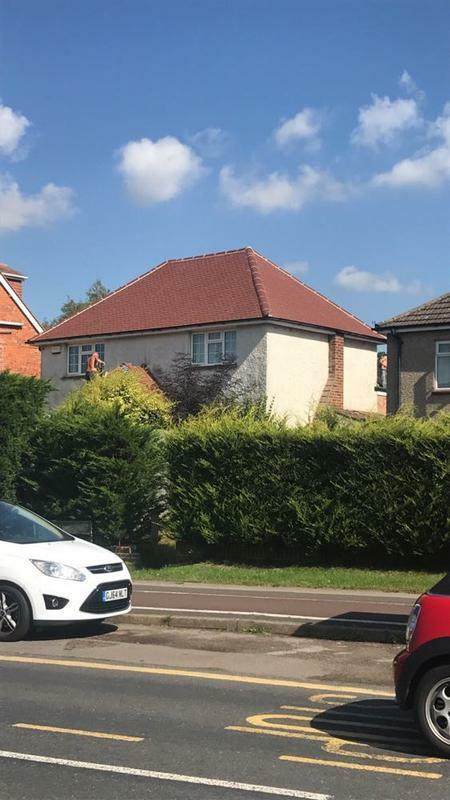 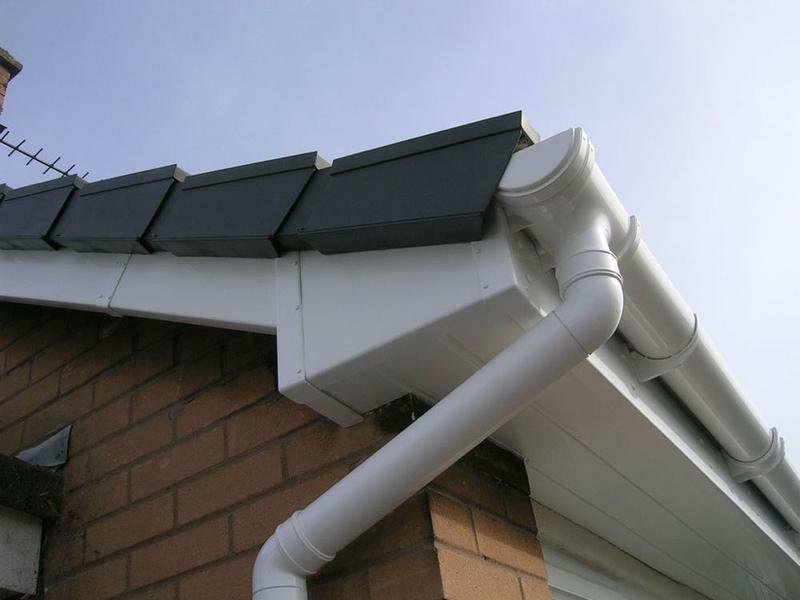 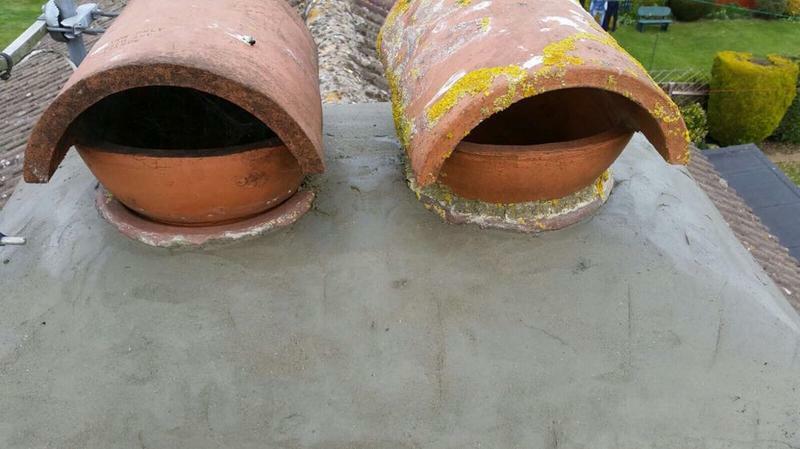 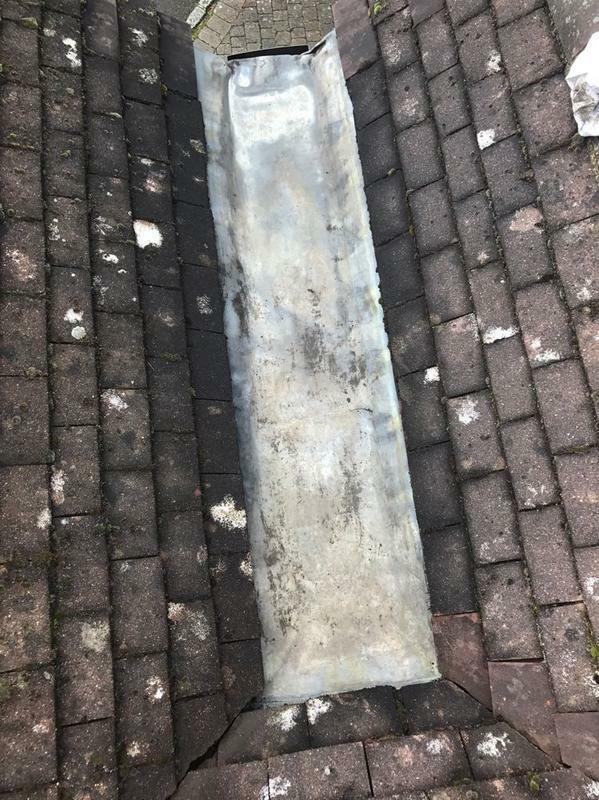 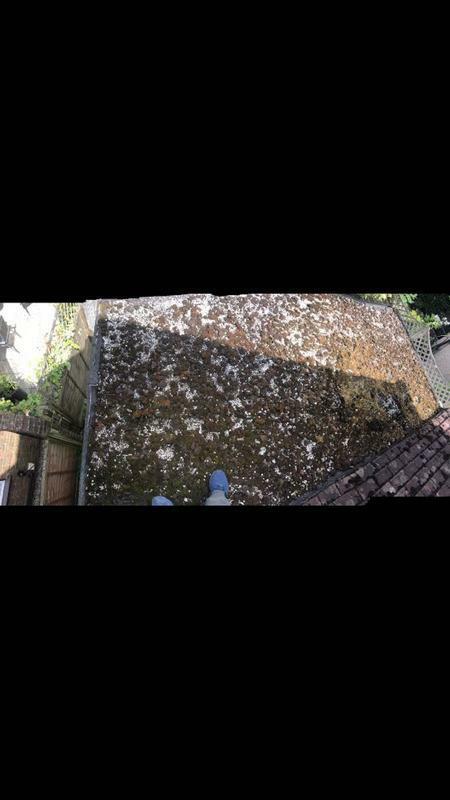 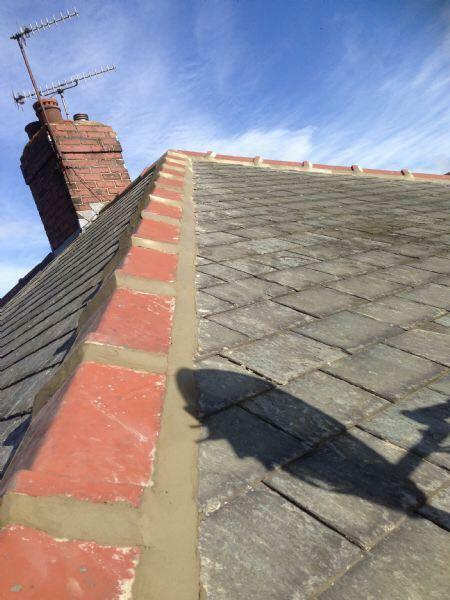 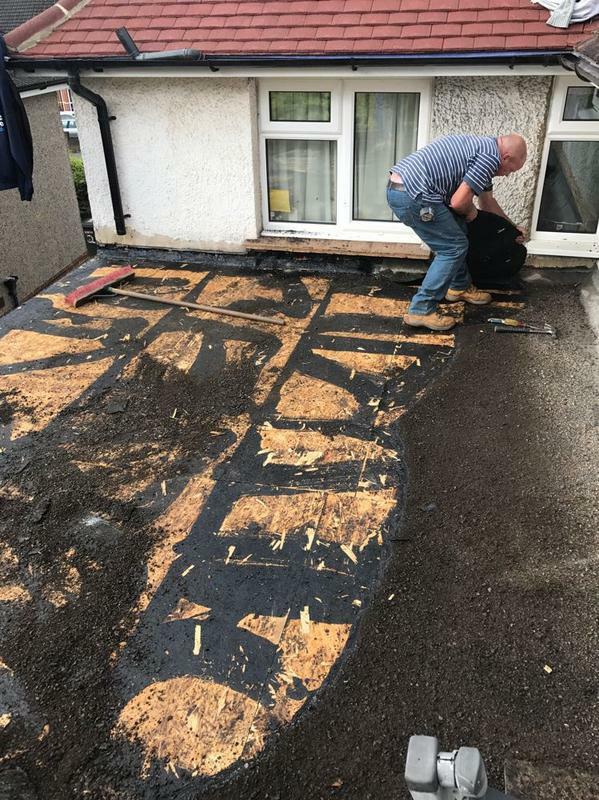 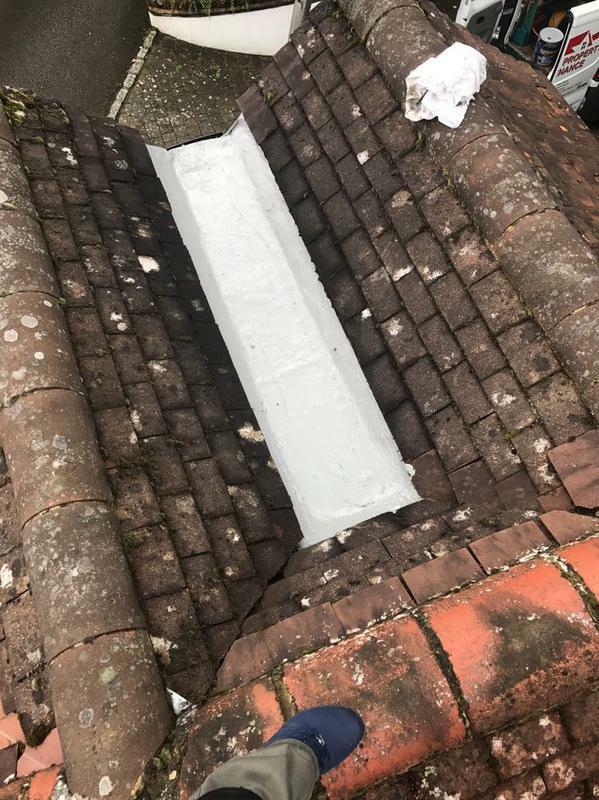 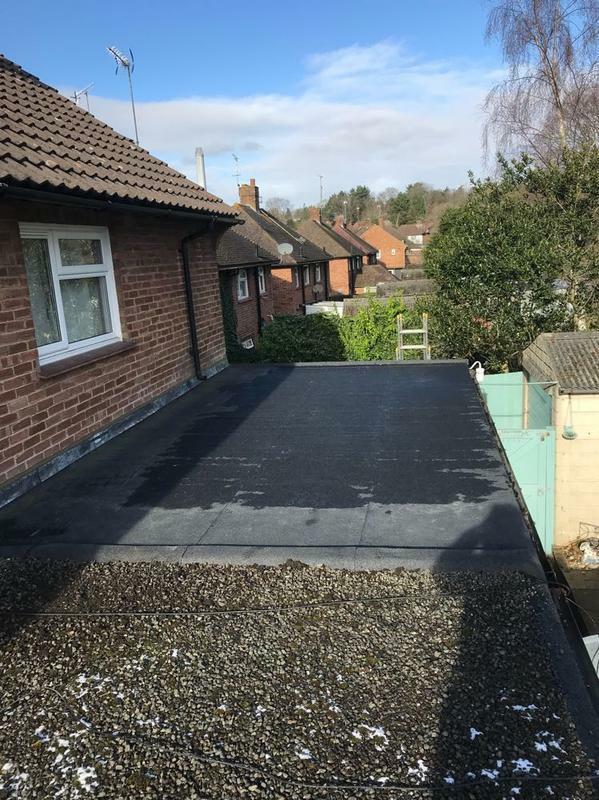 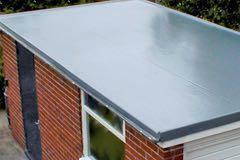 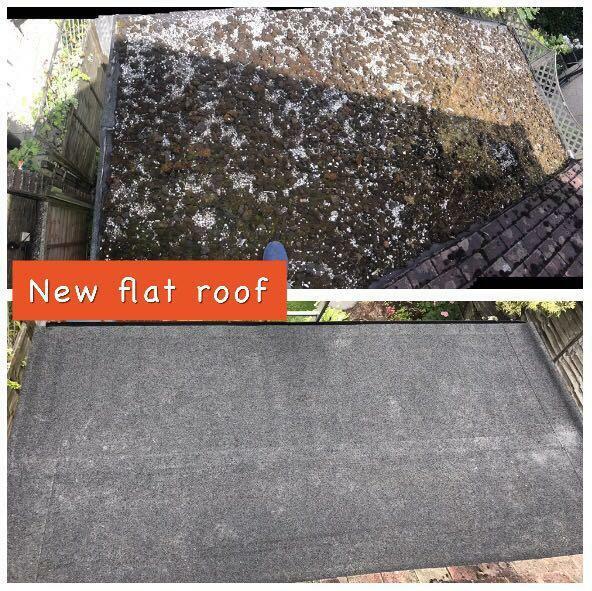 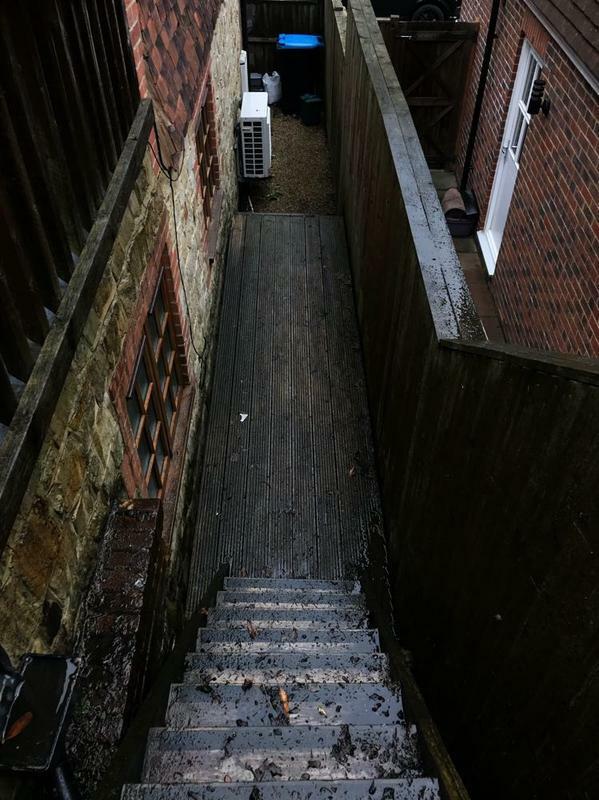 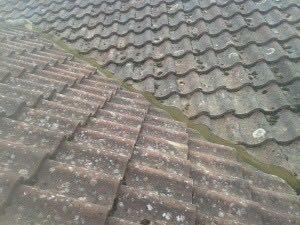 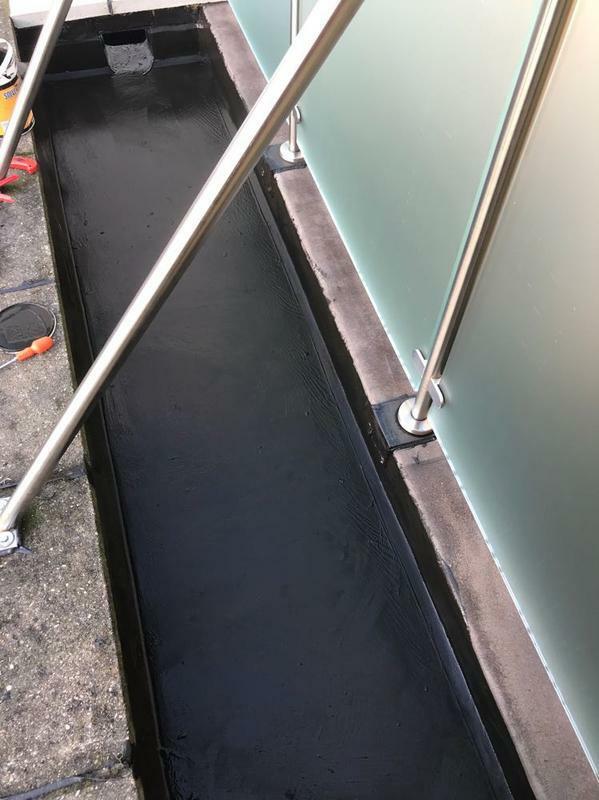 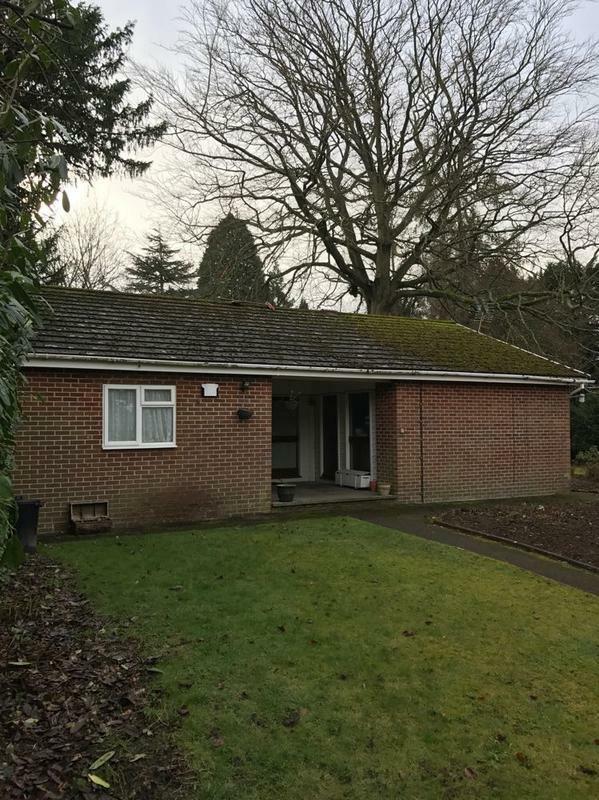 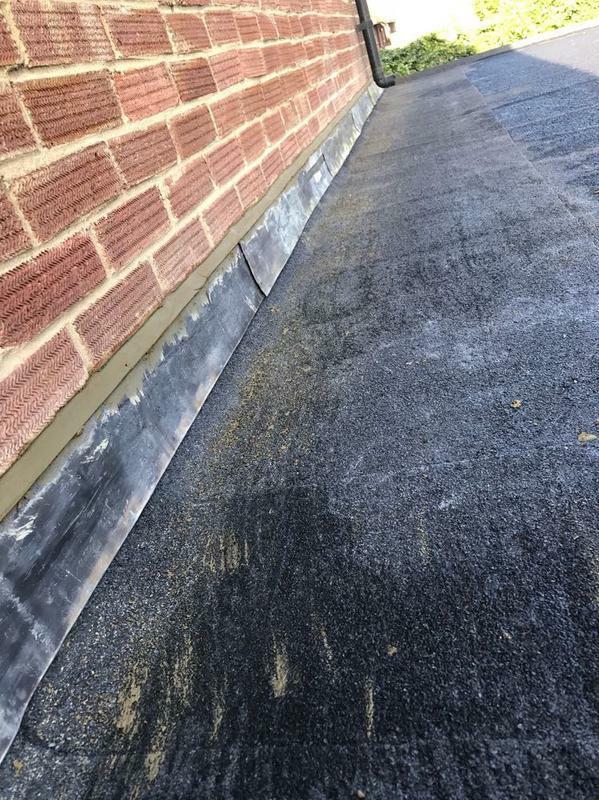 "Replaced my guttering and bottom of the felt. 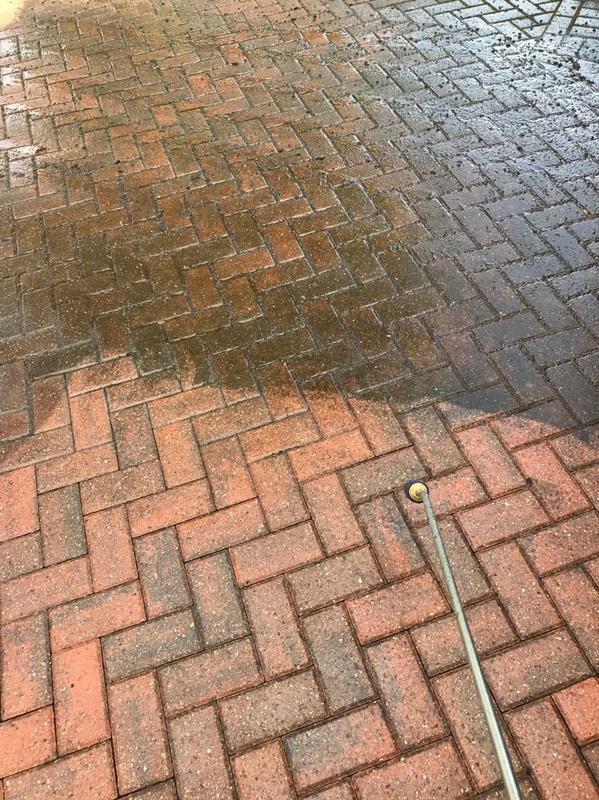 Was very polite and left the garden cleaner than he started. 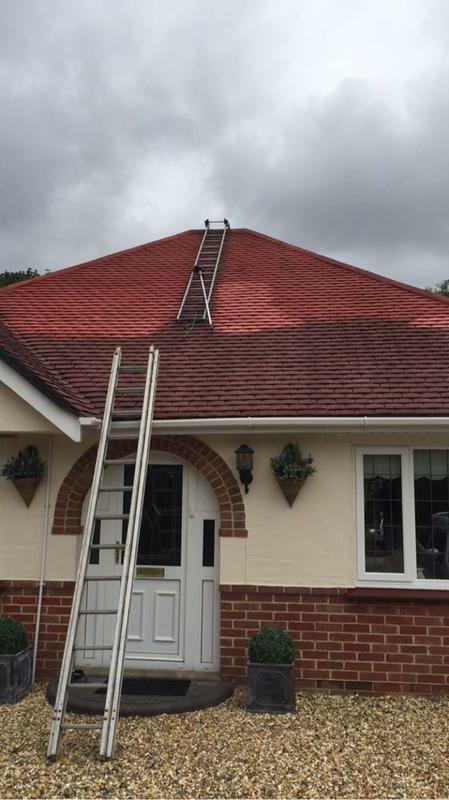 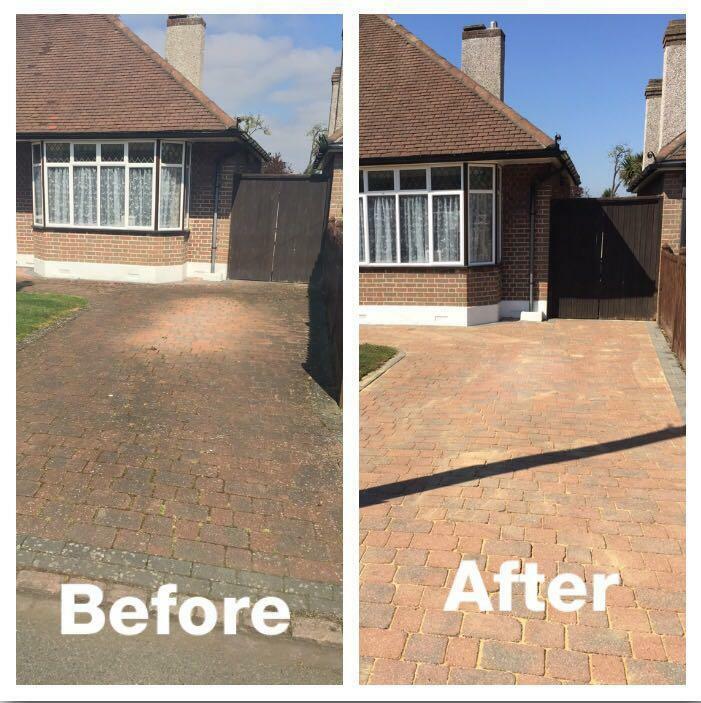 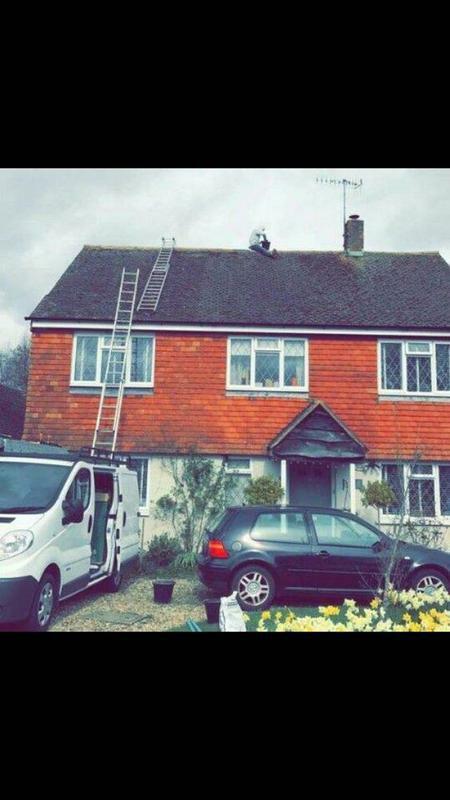 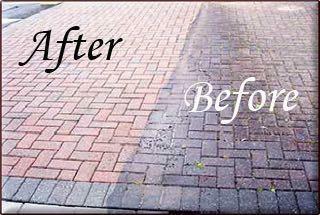 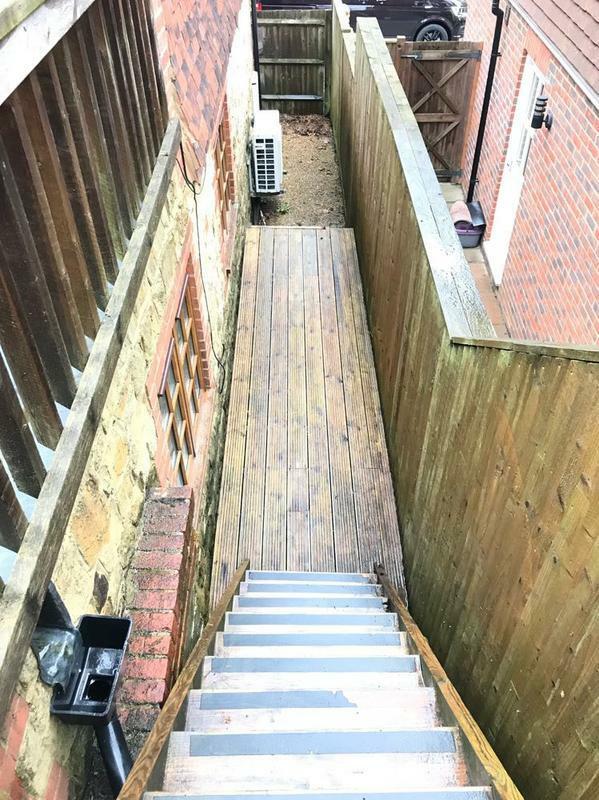 Would recommend him and have anymore work done by him anytime."